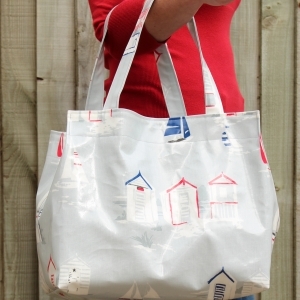 The To-Go Tote is a wonderfully big bag. It is super roomy and is great for trips to the beach or swimming pool, over night stays or even a trip to the gym! There are four pocket options and instructions for a hanging loop and an optional firm base. 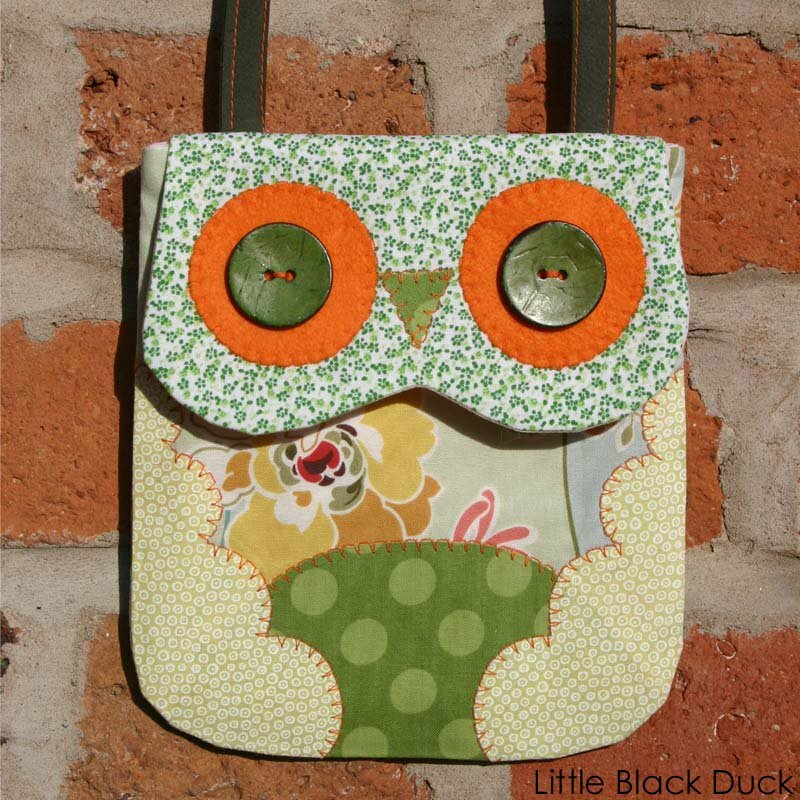 Little girls love bags and there is nothing more grown up than having a bag of your own. 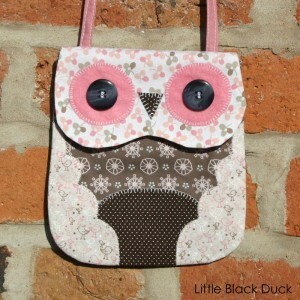 This Owl Mini Bag is just the right size for fitting in a few precious things.